This item ships from the manufacturer via ground service. Due to the size of the shipment an additional $30 Shipping Cost has been added. Expedited and international shipping are not available. Additional discounts are not applicable. 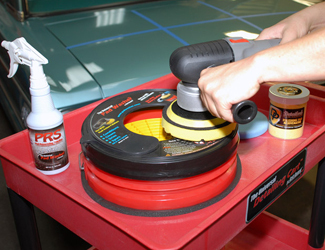 ProsExactly what I needed for auto detailing. 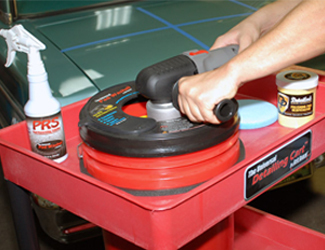 Easy to assemble and completely functional. ConsShipping was the problem. 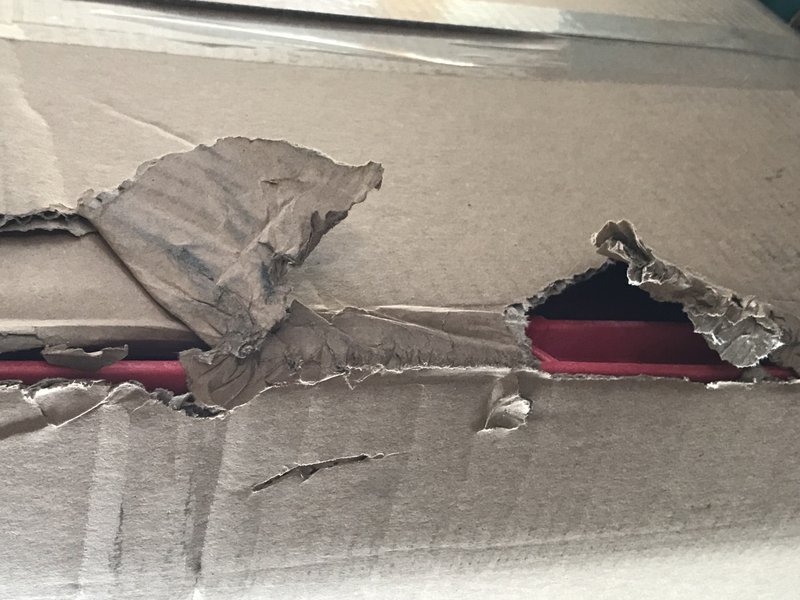 The shipping box was thrashed when it was delivered. 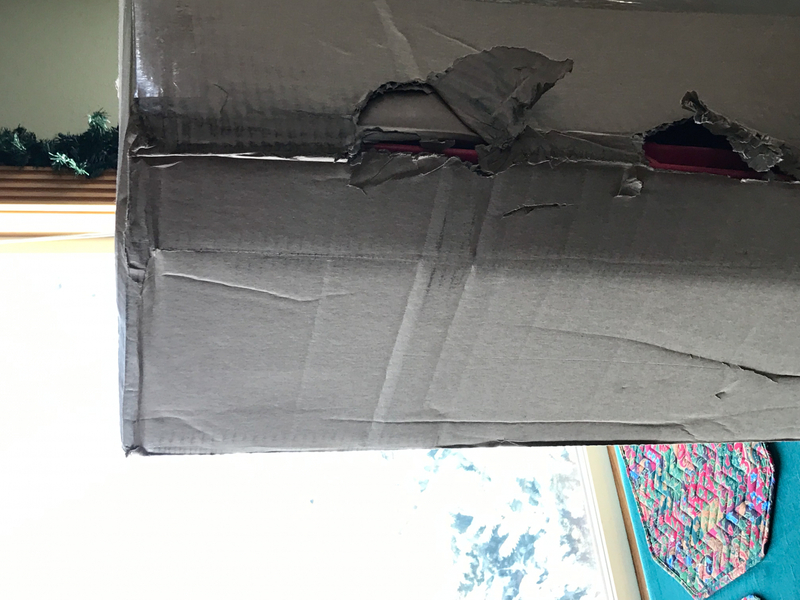 I took photos and contacted your office because I didn't want to take the product out of the box due to the damage. I assembled it and found cosmetic damage to the Grit Guard. The cart is perfectly functional though so I overlooked the scratches. 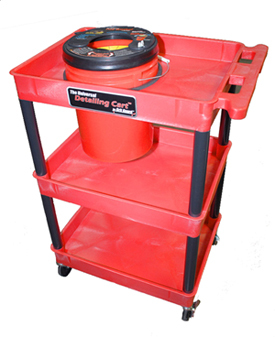 You will be surprised by how convenient and useful a cart with a bucket hole is. 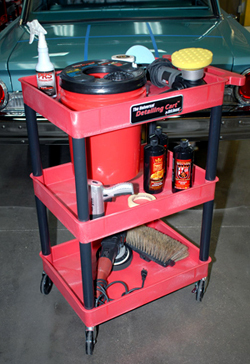 I have two other larger service carts that I purchased from Harbor Freight that I use to store my detailing supplies, along with a two-bucket roller. Despite already owning all that, I still purchased this cart because it holds up the bucket at a higher, more useful height than my bucket roller. I also like the fact that it has three levels, compared to the two levels on my Harbor Freight. 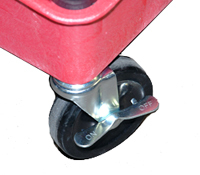 One downside to this cart is that it is put together by friction fit only, so you need a good rubber mallet to put it together, and you will make a ruckus while you bang away. In contrast, my Harbor Freight carts are put together using screws. ProsThe bucket hole and increased height, so you don't have to bend over. Very sturdy.